A three-day Dubai property sales ‘festival’ will be launched in April, with price discounts from developers and even a possible waiver of fees from participating banks on mortgage registrations at the event. The Dubai Land Department is providing its official stamp to the three-day event, which opens April 9. It is being organised by a private entity. There will also be property auctions — either online or at the venue — for ‘distressed’ properties, from developers or investors who want to make an exit. But the Land Department itself will not directly be putting up any distressed properties on its database, a senior official said. All developers with projects backed by escrow accounts will be allowed to sell at the Dubai Property Festival (DPF), according to Dawood Al Shezawi, head of the DPF Organising Committee. Whether the properties are ready units or off-plan sales will be up to the developers and participating brokers to decide. It will be interesting to see how much of a price discount or incentives developers are willing to give. Already, the market is seeing developers with offplan sales subsiding by extending payment plans to well after handover, with two to five years being the average. Some have even extended payments to 10 years after handovers. And Dubai property prices are not seeing upward movements… in such a situation will developers be willing to undercut their prices further? What could happen is developers pushing inventory from their older projects at special prices during the April event. “Much in the same way that retailers leverage the Dubai Shopping Festival, developers could do the same with the DPF,” said Anuj Jain, head of sales operations at Sobha, which has ongoing projects at MBR City. Property buyers at the Festival could see participating banks ‘waive’ processing fees. Land Department officials declined to say whether they would consider waiving or halving the 4 per cent registration fees during the event. 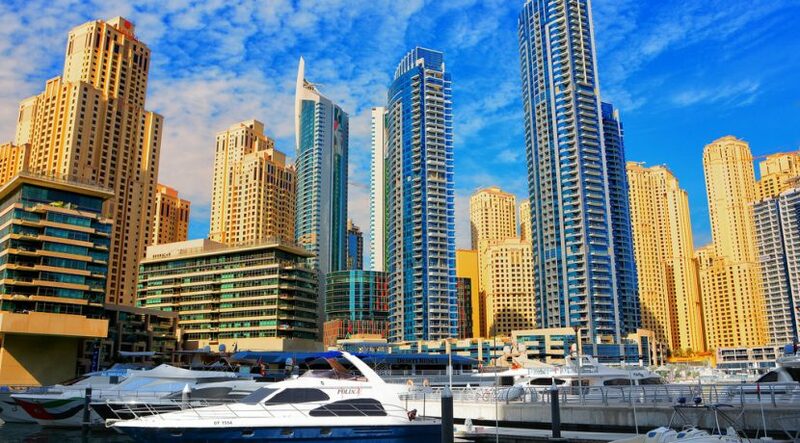 The festival could also be a marker on how quickly transaction volumes in Dubai’s property market build up this year. The first-half of 2017 recorded one of the best runs in recent years, and to a great extent, the pace was maintained in the second-half as well. Developers who participated at the launch event for the festival also sounded out some concerns. Salem Al Moosa, the developer of Falconcity, said there ought to be better coordination between banks and developers when it comes to funding.